Do you have to be modest if you’re married? We hear about modesty as singles but then the conversation isn’t often carried on into marriage. In this episode we address the importance of modesty in marriage. Today on the Podcast we welcome Kristen Clark & Bethany Baird. Kritsen & Bethany are sisters and co-founders of GirlDefined Ministries. They are are vloggers, bloggers, and speakers. Their goal is to help modern girls understand and live out God’s timeless truth for womanhood. In a day and age when girls and women receive so many conflicting messages about their value, purpose, and identity, they desperately need to know that the only one who can define them is the One who created them. 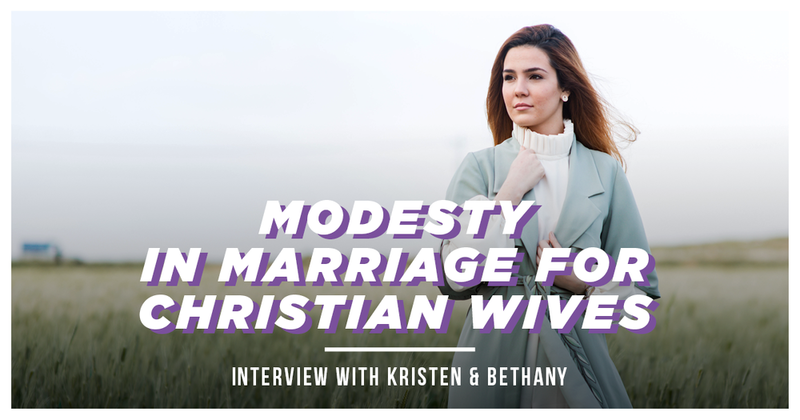 Kristen & Bethany join Dr. Kim to talk about modesty in marriage. This is a great conversation that will challenge many. Our hope and prayer is that this episode will stir you on towards honor. Tune in to learn more modesty in marriage!